Love and sacrifice are closely linked, like the sun and the light. We cannot love without suffering and we cannot suffer without love. 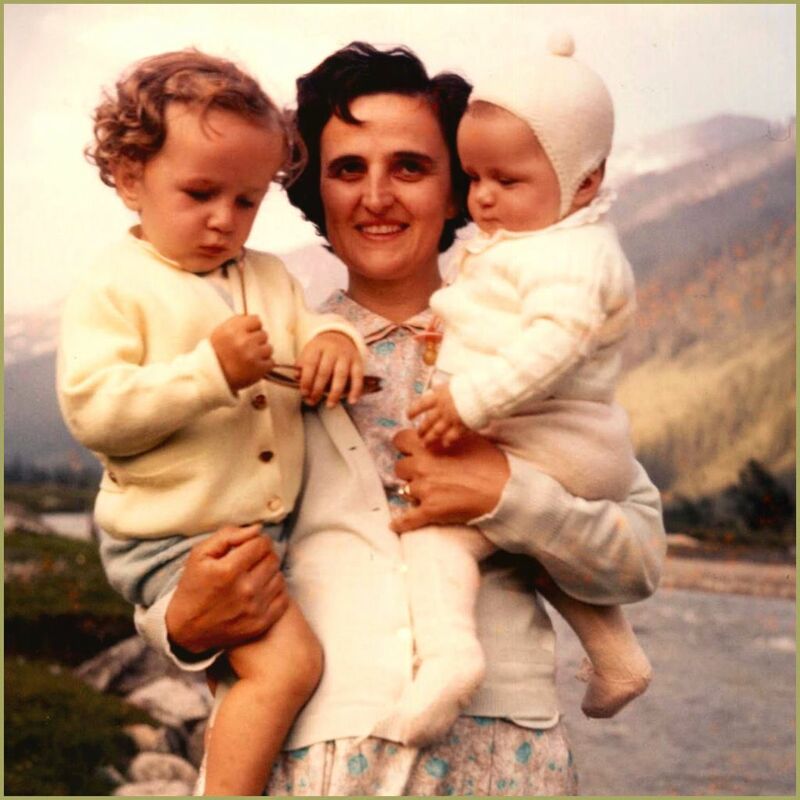 St. Gianna, Pray for Us ! 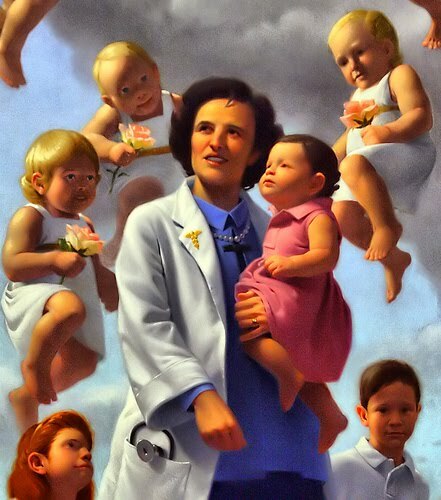 Gianna Beretta Molla was a simple, but more than ever, significant messenger of divine love. In a letter to her future husband a few days before their marriage, she wrote: “Love is the most beautiful sentiment the Lord has put into the soul of men and women”. Following the example of Christ, who “having loved his own… loved them to the end” (Jn 13: 1), this holy mother of a family remained heroically faithful to the commitment she made on the day of her marriage. The extreme sacrifice she sealed with her life testifies that only those who have the courage to give of themselves totally to God and to others are able to fulfill themselves.